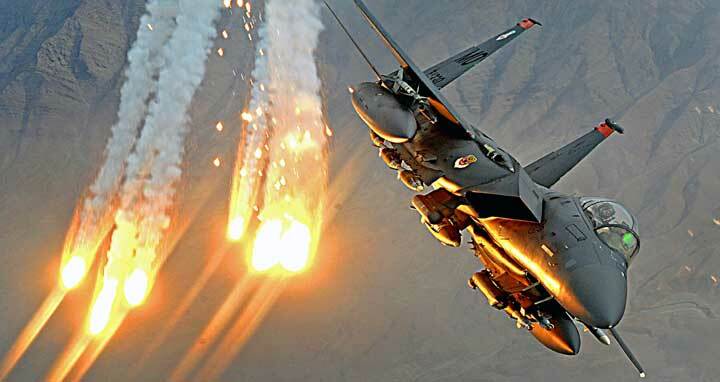 Dhaka, 21 April, Abnews: Twenty people were killed in an airstrike by a Saudi-led coalition in southwestern Yemen on Friday, residents said. They said the airstrike hit a car transporting 20 passengers south of Taiz province. They said six bodies had been identified but the rest were charred beyond recognition. A spokesman for the Saudi-led coalition did not immediately respond to a Reuters request for comment. The coalition intervened in Yemen's civil war in 2015 against the Iran-aligned Houthis who ousted the internationally recognized government of President Abd-Rabbu Mansour Hadi. The Houthis now control the capital Sanaa. Coalition airstrikes have repeatedly struck civilian targets while trying to target Houthi forces during the three-year war. The coalition says it does not target civilians. Houthi fighters killed two people, including a woman, and wounded four others Friday in an attack north of Taiz, residents and medical sources said.